hey you! yes, we're talking to you. are you tired of the same-old status quo? do you want to learn from, connect with, and support women entrepreneurs, adventurers, and activists? Come to women As Change makers, Sept. 21, in reno, Nv. all proceeds go to zawadisha, which we think is pretty cool. Plus, there will be wine. plenty of wine. 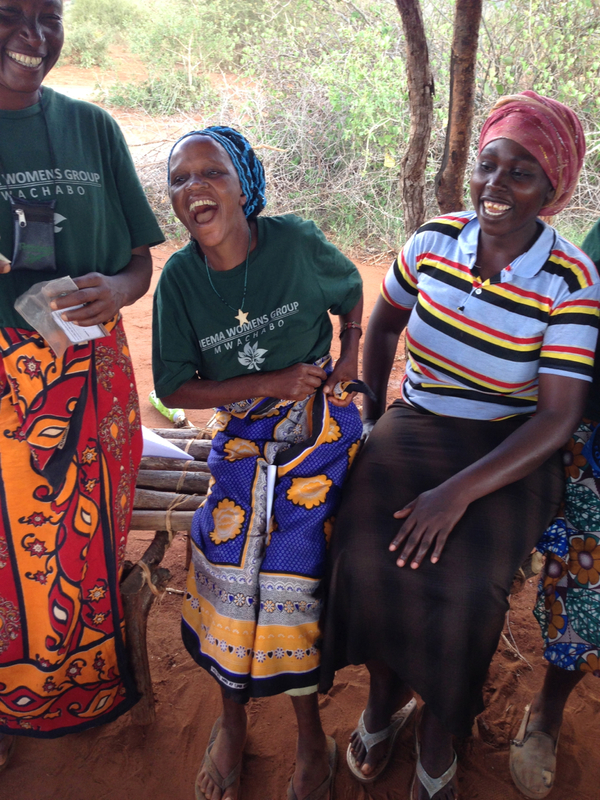 Zawadisha provides small loans to rural Kenyan women to help finance their livelihoods. Zawadisha removes the barriers for rural women to access renewable energy and water products. We eliminate the up-front costs through an in-house financing program, and we deliver items such as solar lamps, rain water tanks, and clean cook stoves directly to their villages. 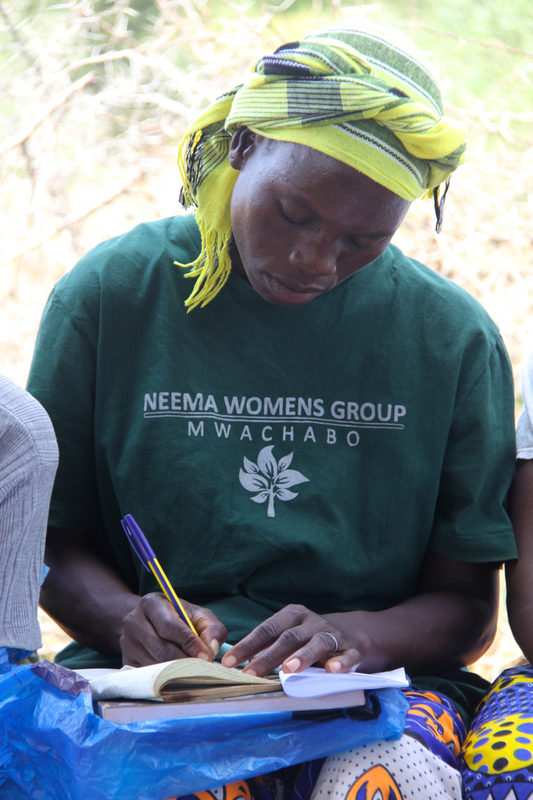 We also employ local women as Peer Educators who provide financial literacy, micro-enterprise, and leadership training to our borrowers. This isn’t charity, it’s change. And we want you to join us. Because of poor distribution and high costs, simple household items like rainwater tanks, clean cook stoves, and solar lamps are out of reach to women whose lives depend upon them. Zawadisha is changing this. 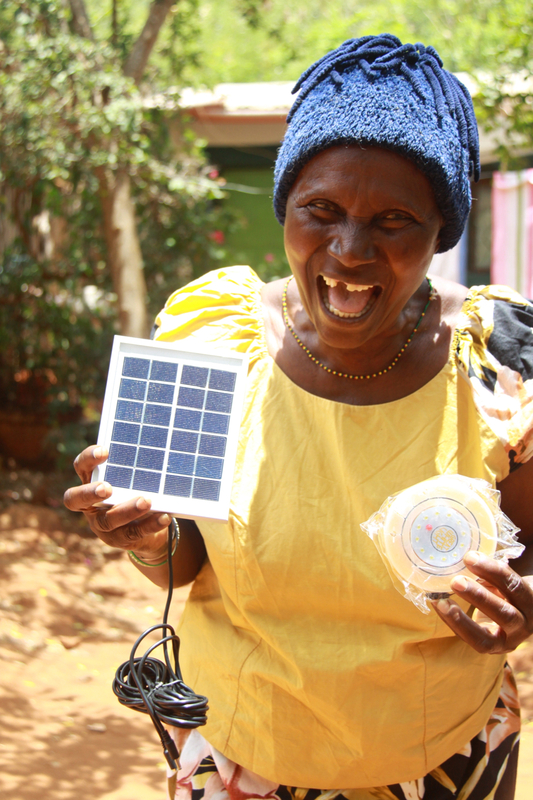 When rural Kenyan women living in poverty have access to renewable energy and water, they see a dramatic increase in the quality of their lives. Money historically spent on kerosene lamps is funneled into school fees for children. The six hours spent walking to a river for water or into the forest for fuel wood is instead allocated toward income-generating activities. Women’s status in the home is elevated as they are the ones responsible for the dramatic changes that benefit the entire family. 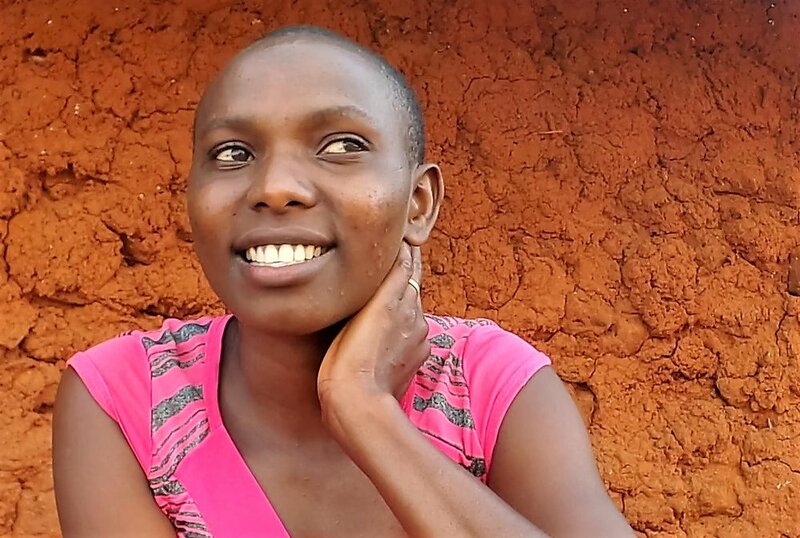 Stay connected with our e-newsletter featuring Zawadisha updates and global news that inspires, influences, and informs our work. We promise not to share your information with anyone.